This 6 Volt 260Ah AGM US250 Battery from U.S. 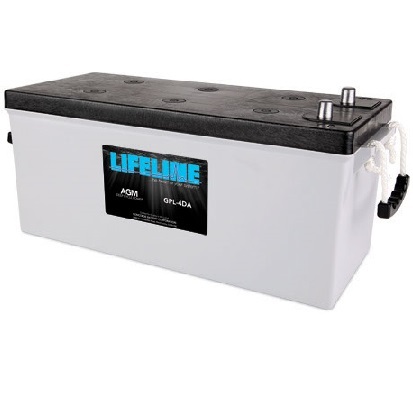 Battery has incredible deep cycling abilities and is the perfect fit for all sorts of applications where big powerful deep cycle batteries are required. Not Eligible for Common Carrier Shipping. 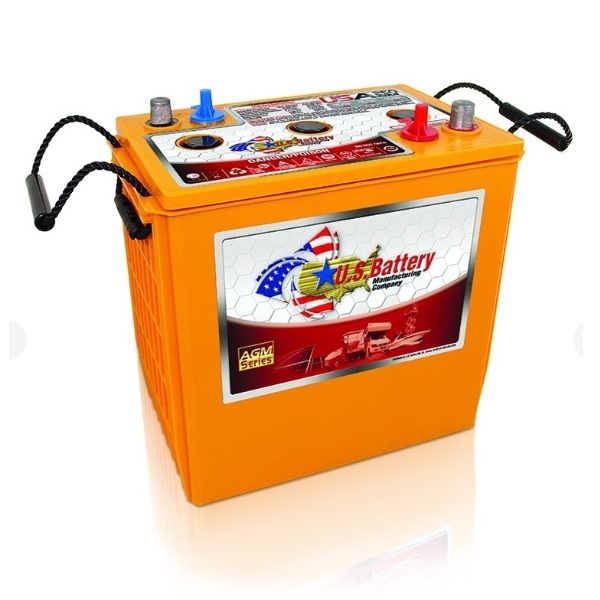 Be the first to review “6 Volt 260Ah AGM US Battery US250” Click here to cancel reply.